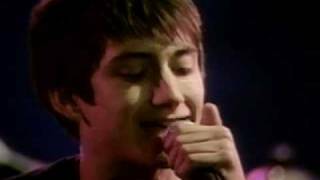 The debut single from the Sheffield band, this was the world’s first taste of Alex Turner’s down to earth lyrical style in October 2005. When Arctic Monkeys came to actually release I Bet You Look Good On The Dancefloor they’d built up a local and online fanbase beyond what anyone could have predicted. The single shot straight to Number 1, connecting instantly with young people living in cities and suburbs around the country. It was a taste of things to come and all aspects of what the band would come to be can be heard in this simple indie rock record.